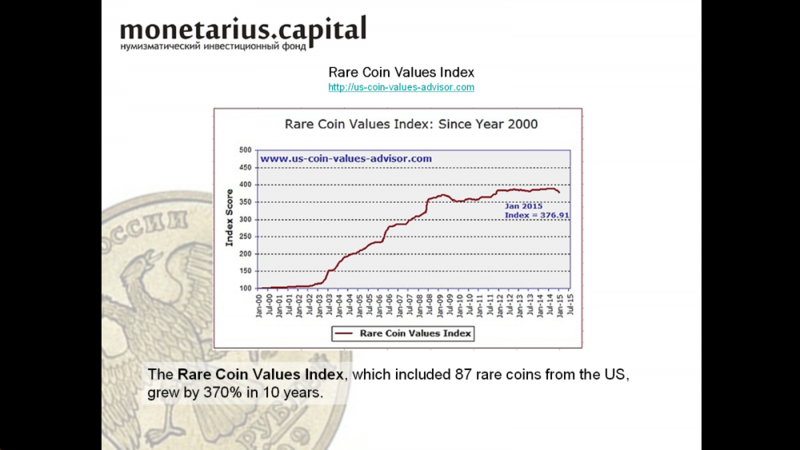 Rare coins are monetary coins that were issued in extremely limited editions, and can sometimes even include single coins. 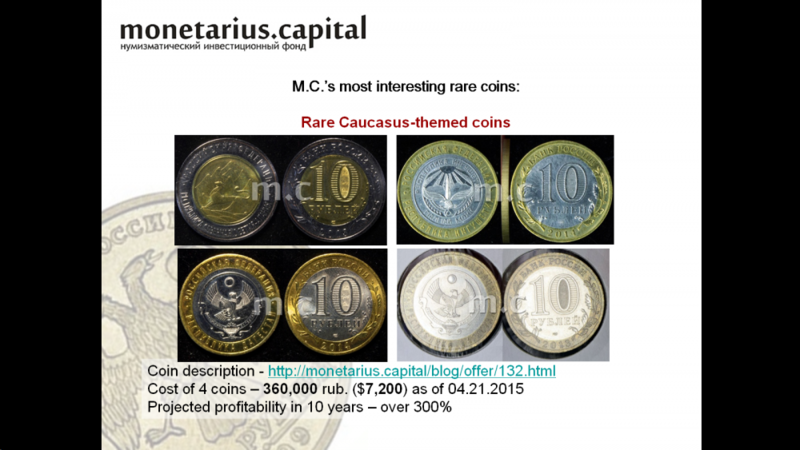 They can include proof coins, error coins, and coins with defects. 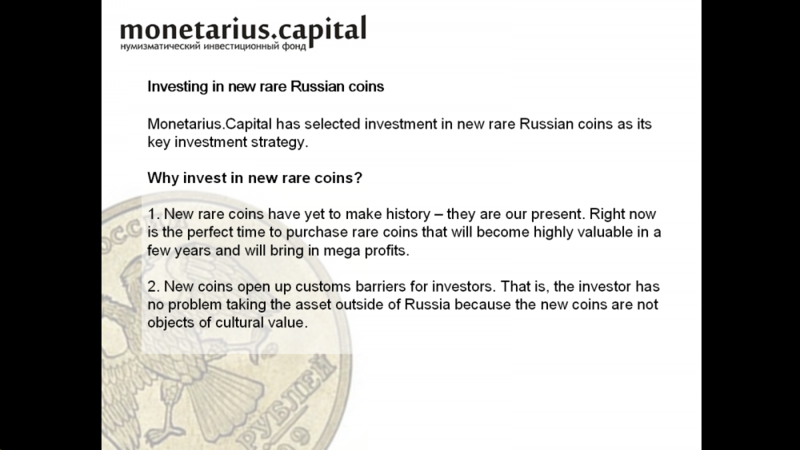 These rarities can be a good investment opportunity. 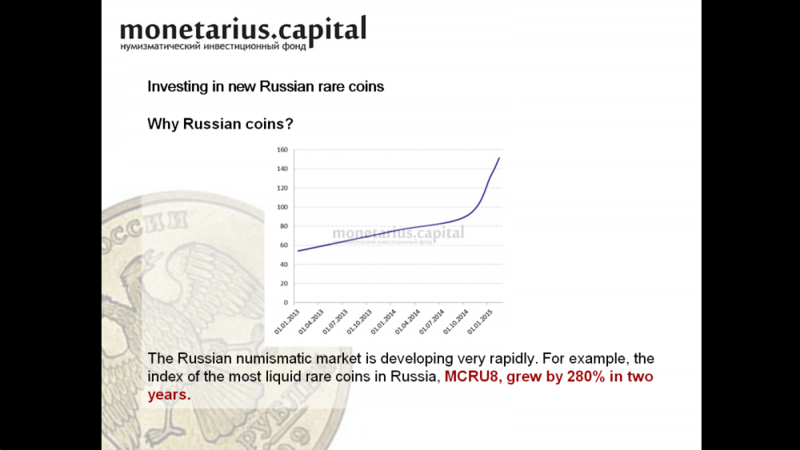 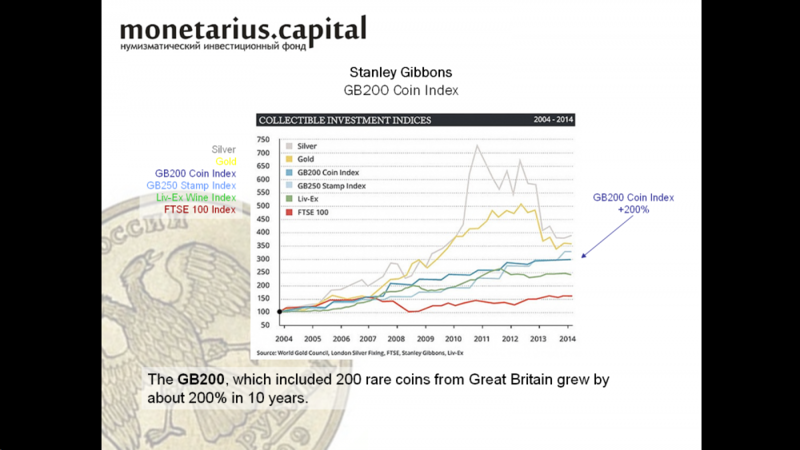 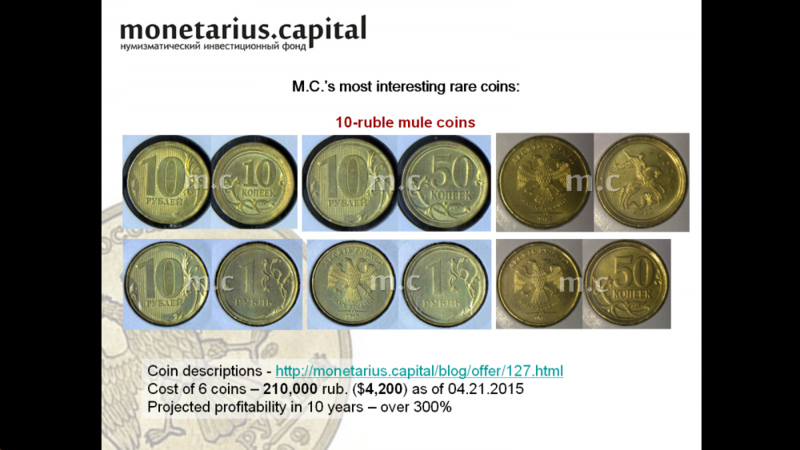 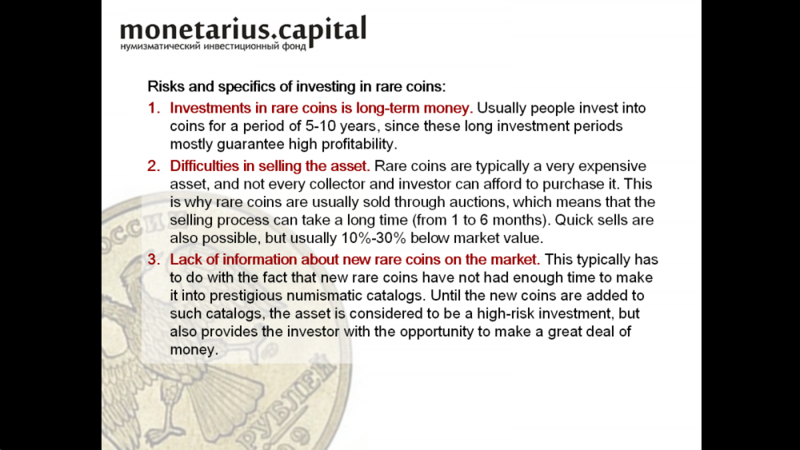 Companies that specialize in rare coins investment have existed on the numismatic market in the US and Europe for a long time. 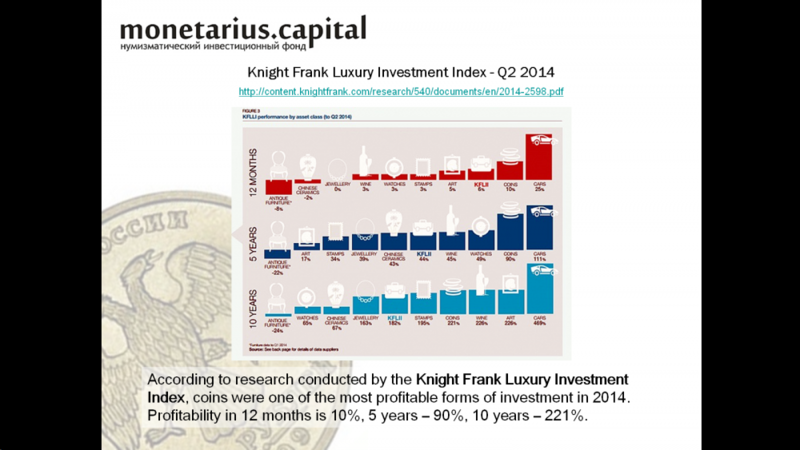 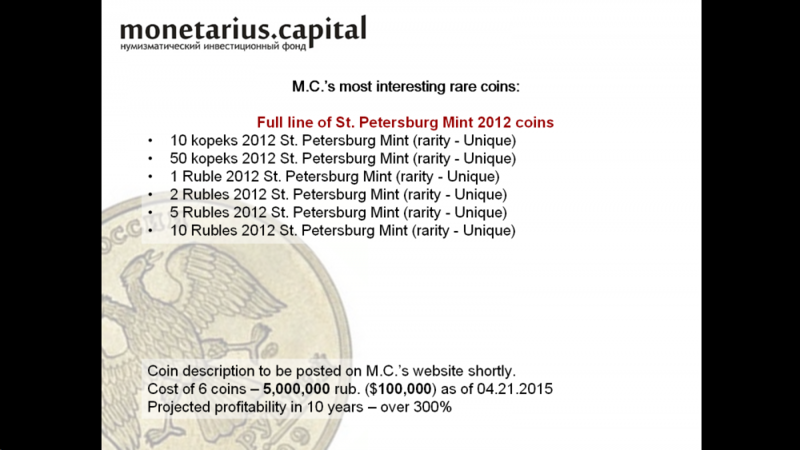 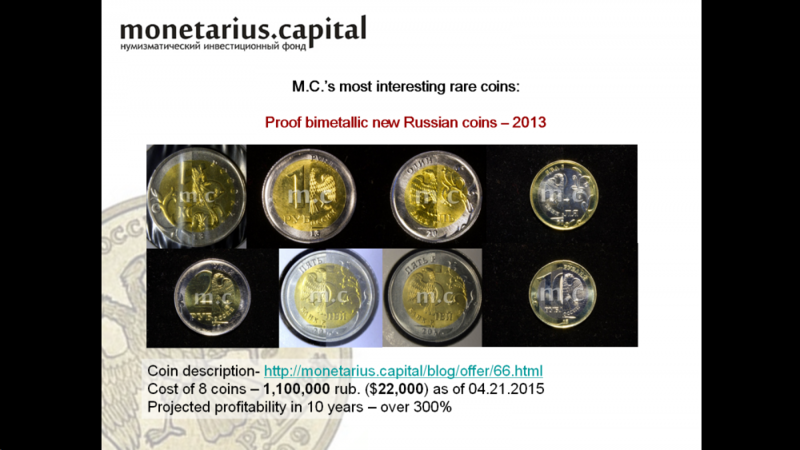 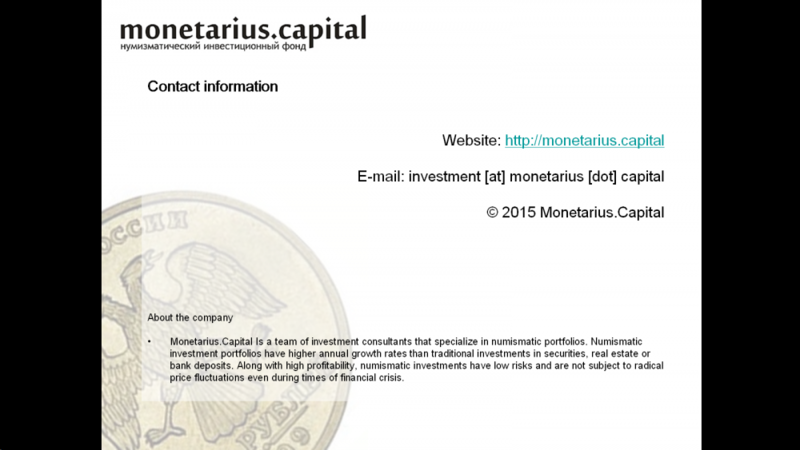 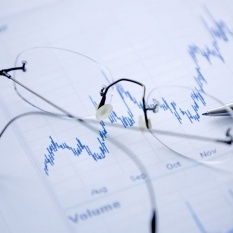 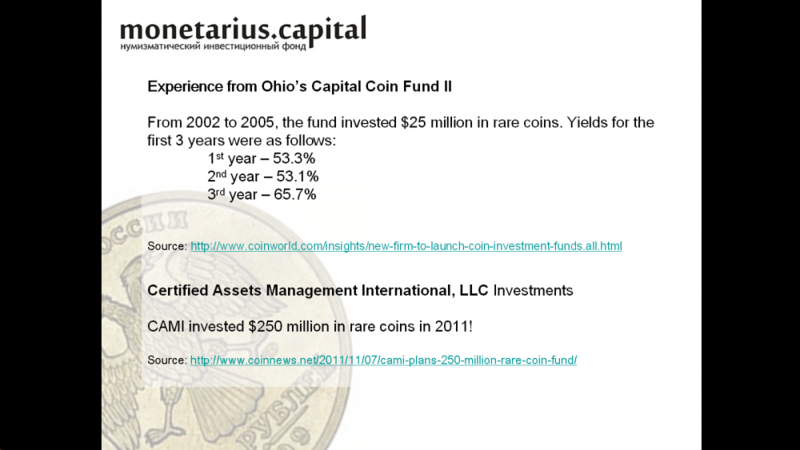 These companies help clients invest in rare coins, and receive profits that exceed 300% over the course of 10 years. 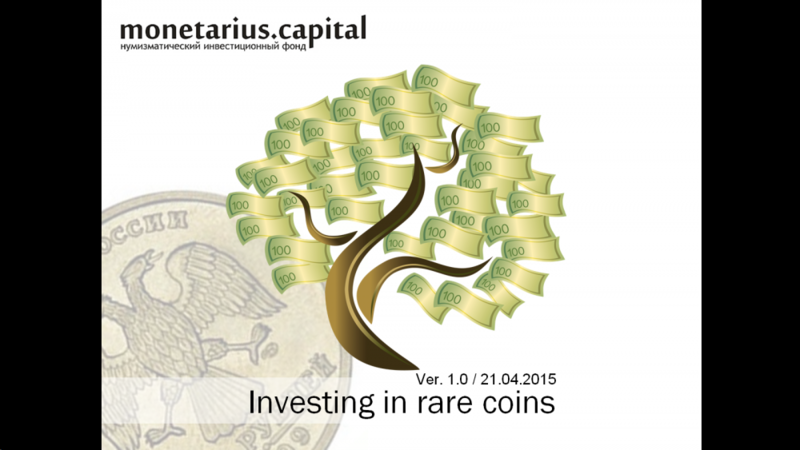 In light of low inflation rates for the euro, dollar, and the pound, these rare coins are a profitable investment. 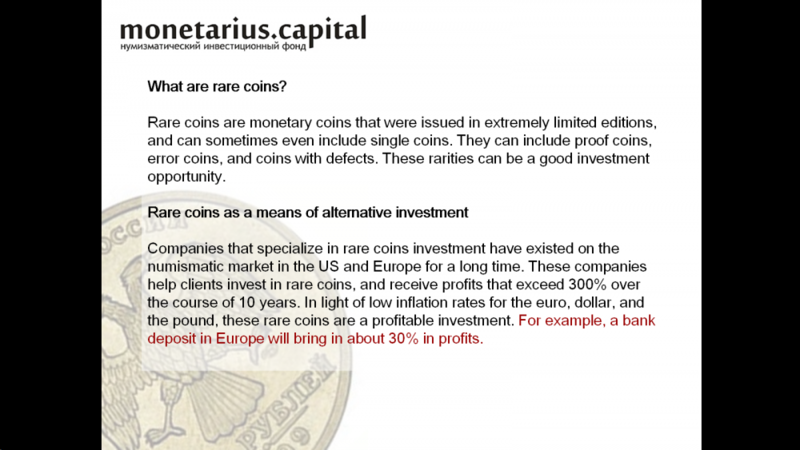 For example, a bank deposit in Europe will bring in about 30% in profits.